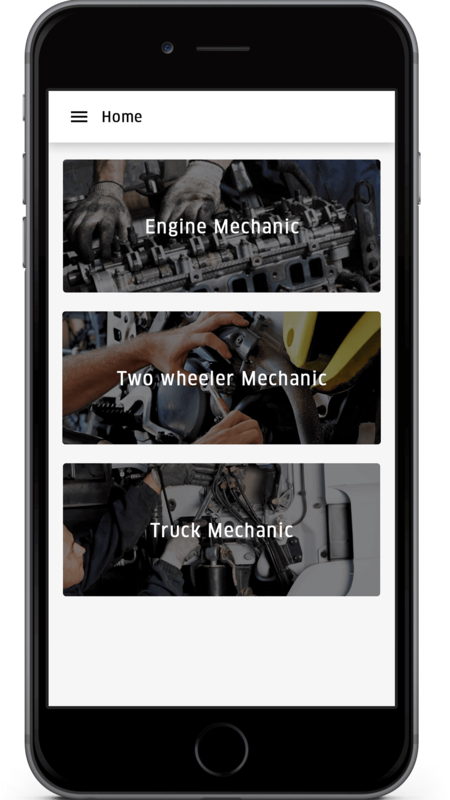 Uber for Mechanics has many mechanics come under one roof. Mechanics can sign up for the app and start taking up the requests of the customers. 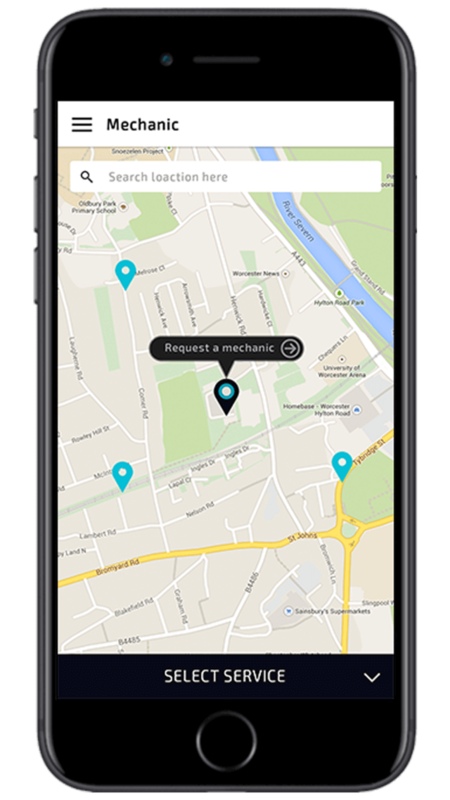 Mechanics can see the customer’s location and reach them and service their customers with ease. 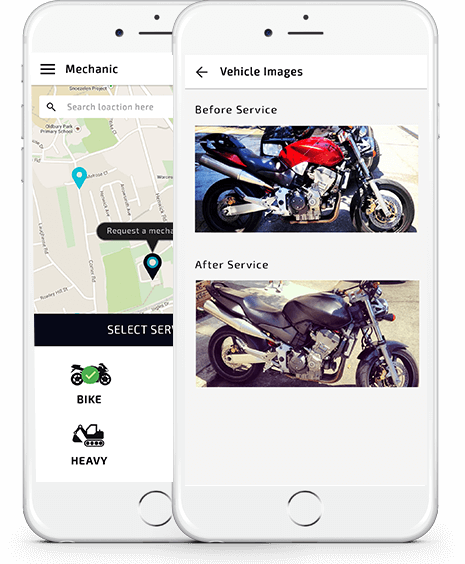 Customers can also choose the nearest mechanic with Geolocation services and can also check their service provider’s credentials with ease. Mechanics and Uber for Mechanic entrepreneurs can rejoice their heart’s content with the growing demand for mechanics in the market. Bring customers and mechanics together onto a single platform and make the best profits off of it. Each and every request the customer makes and the service provider gets it done will mean commission for both the entrepreneur and mechanic as well. The Mechanic can make their availability simple with the availability toggle and choose to treat Customers within your free hours. Customers can view the detailed profile of the concerned Mechanic’s years of experience, specialties, visiting fees and the nearest radius of the Mechanic with ease. Customers can book an appointment with the nearest Mechanic for any type of services required for the Customer anytime they need. They can also cancel the booking without any hassles. You can choose to pay for integrated payment with your Debit or Credit ds that will be automatically deducted from your ds. With Geolocation services, the Customer and the Mechanic can find each other on maps and their location with ease. The Customer can choose a specialist by making extensive use of the formidable search engine and find out the required special Mechanic for your service. Track your requested Mechanic till he/she reach your destination with Geolocation services. The Customer can book and cancel appointments with the same ease and without any hassles. The app automatically calculates the final bill for the Customer taking many factors into consideration like the Mechanic fee, distance to be covered, etc. The installation, upload, and configuration of the said app along with its database, services on Google Play store and iOS AppStore will be done free of charge. Get a bird's eye view of customer's and Mechanic’s activities, the number of requests, numbers of bookings, commissions earned most visited location and much more. With advanced reports, you can check out where the areas that need more marketing to increase your commission. It also gives you a clear-cut idea of planning your business. The Mechanic can accept or reject requests based on their own availability. If they are committed to another Customer they can reject the request and another provider may take it up. Any service availed by you will have certified and verified providers by the company. Verified providers will assure the reliability of getting the service done. We provide you with a lifetime license for your brand or domain and we provide you with the renewed license with only one payment. Book a service with few click on responsive searches and easy to book without any hassles or confusions to customers. Customers and service providers can create their profile and other information with ease and set up their profile. The service provider and the customer alike gets authenticated by our apps. An SMS notification containing the OTP will be sent to their registered number which in turn eliminates the fake users and requests. Customers can invite their friends to try out your service which in turn increases your customer base. Customers can earn a small percent of referral with the number of friends they have invited. The admin can see where the customers are looking for Mechanic in certain locations so that the admin can reroute the Mechanic to those locations and pick up requests. Your app will be secured with a layer of SSL certificate and additional security on the optimized code. This gives a vote of confidence among your customers while doing financial transactions to your app. Your app should contain Customer Support that will handle all types of services. Handle the requests and grievances alike using God's eye view and resolve any issue the customer raises. Allow your accounts team to have a separate panel for sorting out your financial details. You can choose to restrict them from accessing other sections. The Mechanic gets a separate dashboard for getting requests from Customers, availability toggle, commissions earned and such. Every request is tracked via GPS Tracking system. In any worst case scenario, the details of the geographical location will be needed for legal issues. Not every customer owns a smartphone to download your app. Get all types of requests like a Phone call or SMS or Email and provide services for the customers. A proper Mail format that contains the details of the service such as the final bill breakdown, service provider's details and such will be much appreciated by the customer. 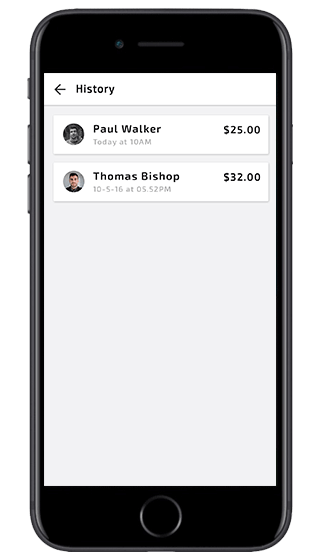 Stripe Payment is integrated into the app that makes it more robust and secure. Stripe allows the customer to securely enter their d details and every time the customer requires a service the final payment will be deducted automatically. 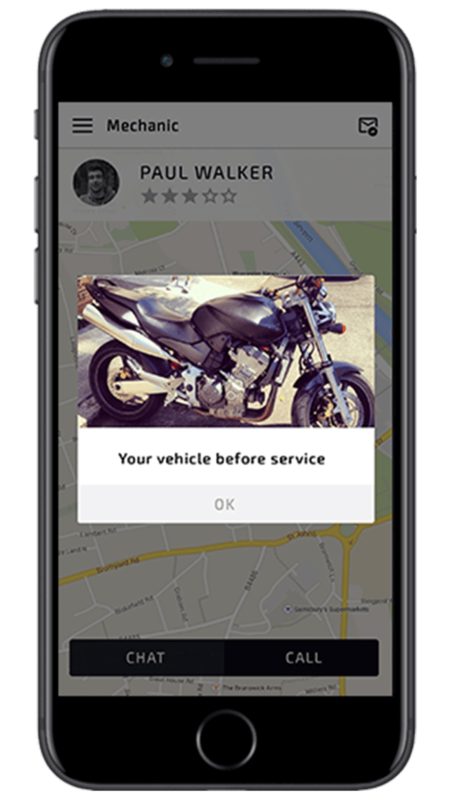 Customers and Mechanic alike will be initially authenticated by our app. The SMS with OTP will be sent to the respective number when they register thereby eliminating fake requests and users. 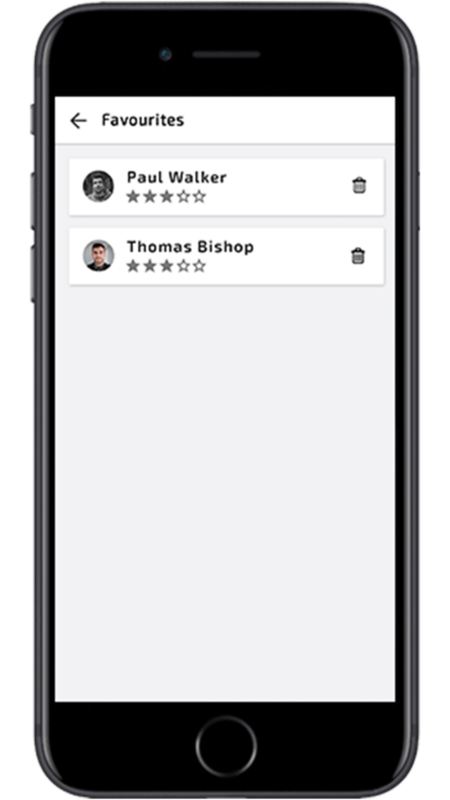 Customers can place their ratings and reviews for the Mechanic they have committed for the request. Comments can also be placed on the said Mechanic. Higher rating Mechanic will be placed on the field first for customer convenience. The whole process of the system is based off on the rate of commission the service provider makes per day. This report explicitly explains the details of the commission earned by the service provider to manage their finances. This feature is useful for customers who want to book or schedule a service for a later time. Irrespective of the situation that presents itself, customers can book in prior. As the admin, you can set the distance range of the Mechanic who accepts the request. So that when a customer places their request the Mechanic in the specified distance range will receive the request. All our products are ‘Turnkey’. You can start with ZERO time-to-market, capture the largest market-share and become the leader everybody else plays catch up with. Have plans of taking off and scaling up rapidly? 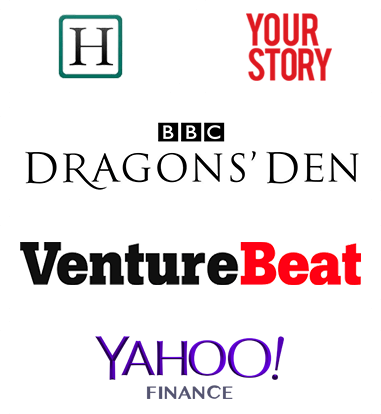 We got your back with the most scalable robust products in each category. Get both the Android and iOS apps for free. After all, building a business doesn’t have to cost you a bomb! Integrate our bitcoin wallet and start trading with thousands and millions of bitcoin users globally. Highly secured and seamless. Live Navigation $499 Now Free! Promotion Codes $999 Now Free! 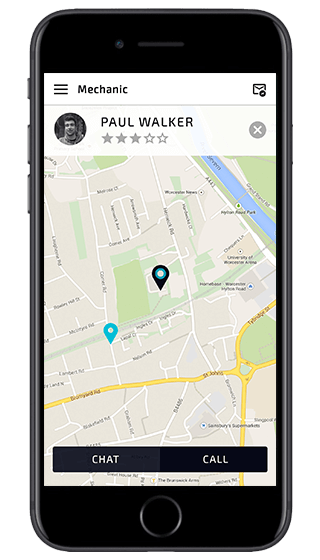 This feature uses GPS tracking to create a virtual geographic boundary and triggers a response when the taxi enters or leaves the boundary. Once the ride has been accepted by the driver, chats and calls can be initiated by the driver or rider to communicate with each other in case of any clarification is needed by either party. Easy to use, technically advanced, seamless mobile apps for any given vertical. Apps built on avant-garde technologies. 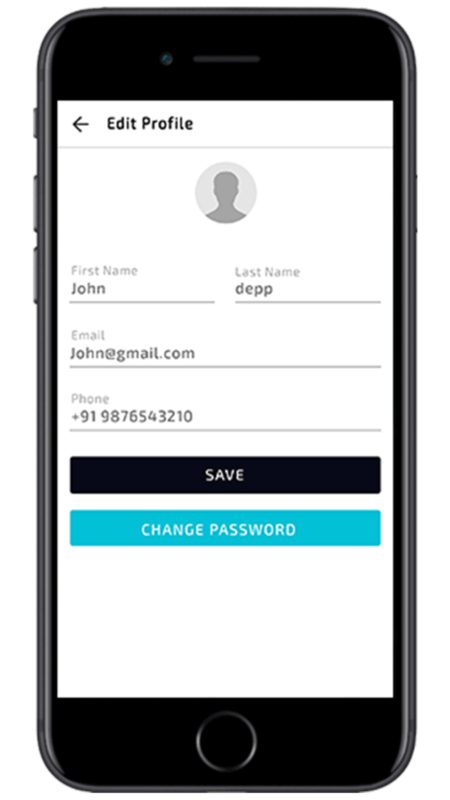 Highly functioning, pro-customizable, friction free in-app functionalities. All-in-one dashboard to quickly skim through the app activities and overall performance. Boundless customizing options with immediate add-on support for quick app transformation. Secure payment options via any authorized online payment portals. App Store and Play Store deployment are covered in the separate Installation Package which will be taken up and finished in no time by our efficient team. You will Also have to purchase the developer account for Google and Apple and give us the credentials and our experts will keep you in touch with the entire process. No. Our Installation Package covers deployment only to live server and not on localhost or local machine. Refund will not be provided after the product is handed over to you, if you've opted for installation support package. For source code purchase we strictly don't entertain any refunds since the vulnerability to the code is high. If there are any challenges faced in installation, our experts will be at your disposal through Skype/mail. We recommend you to go through the feature list efully and test them out from the demo before you make the purchase.